Gifts for Empty Nesters are not hard to find if you know what to look for. Whether single or married, an empty nester is going through a big change as the children leave home. Some are excited about the new possibilities and others are downright depressed. Gifts that take into account their new household size and new routines will always be appreciated. This post contains affiliate links, meaning if you click through and make a purchase I may receive (at no additional cost to you) a very small commission. For further details see the full disclosure in the footbar. One of the things that is hardest for a new empty nesting couple to adjust to is cooking for a smaller household. 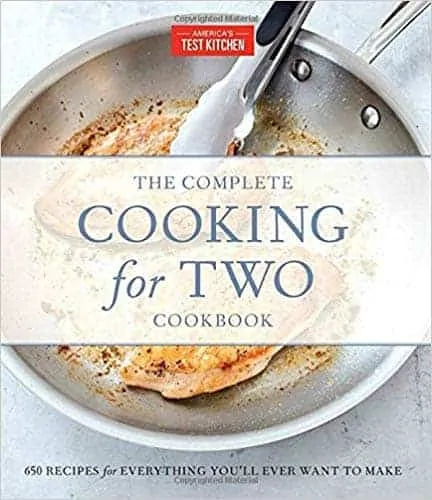 The Complete Cooking for Two Cookbook has over 650 recipes and tips for shopping and storing leftovers and ingredients. You can read my complete review of this cookbook at The Best Cooking for Two Cookbook. I love these luggage tags! The new empty nester is definitley on a new adventure. 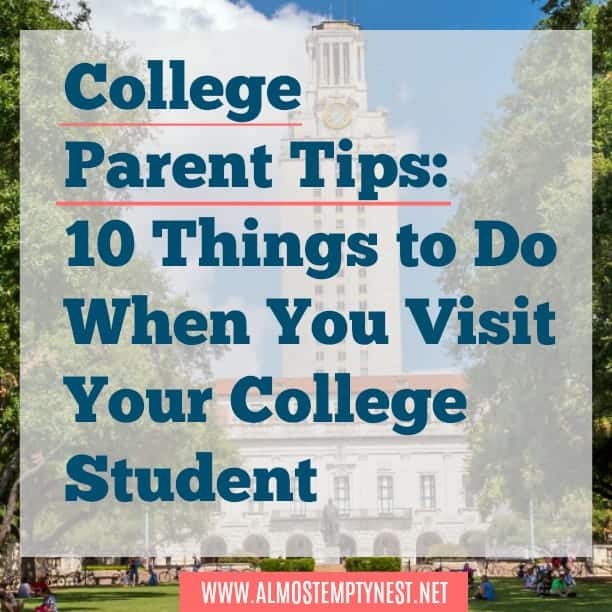 Even if they cannot travel the world because they are busy working to pay for college, they can use them when they go to Parent's Weekend at the college. 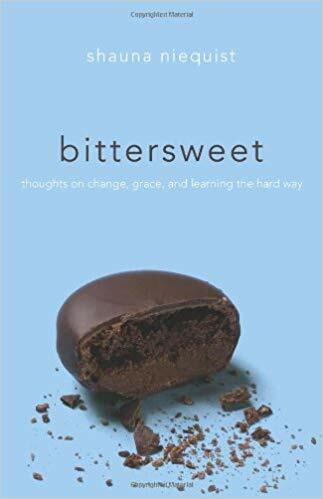 I just finished this amazing book – Bittersweet by Shauna Niequist. 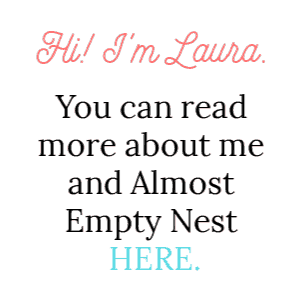 The subtitle is “Thoughts on change, grace, and learning the hard way.” Going from full nest to empty nest is a huge change and this book is perfect for helping process that change. I underlined about half of this book. It is so beautifully written and relatable. One of the things I have enjoyed most since my youngest began driving and thus freed up hours of my week is reading. 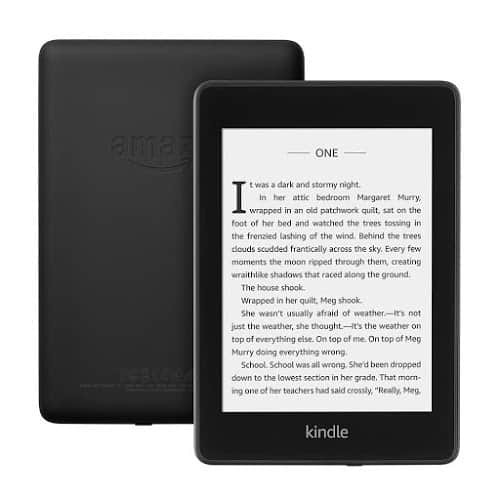 I keep a book going in my Kindle app and a book going through Audible in the car. 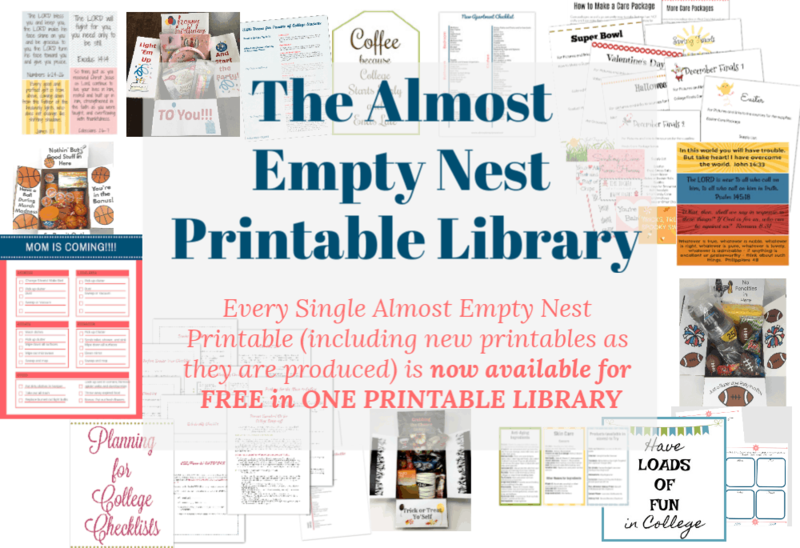 A new reader or Audible membership would be an awesome gift for an empty nester. A bottle of wine always shows you care and can help the new empty nester settle in to their new life. Etched Wines personalizes bottles for all occasions making it a keepsake as well as a special gift. Use the code: HALFOFF for 50% off your order. 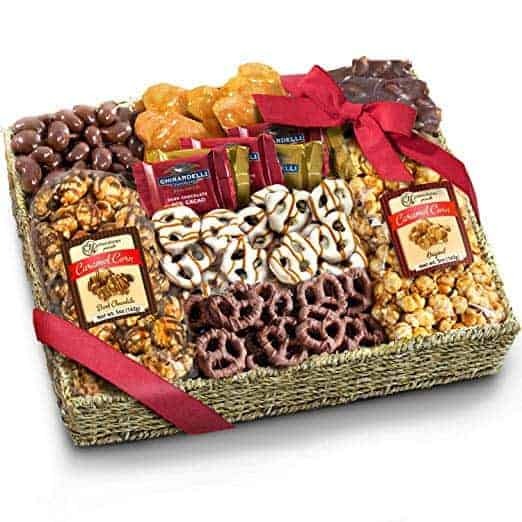 What would could better to go with their wine than a gourmet food basket. 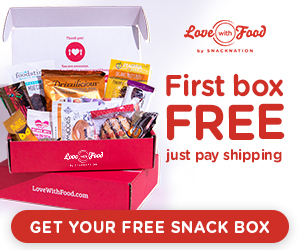 This one even ships Amazon Prime. 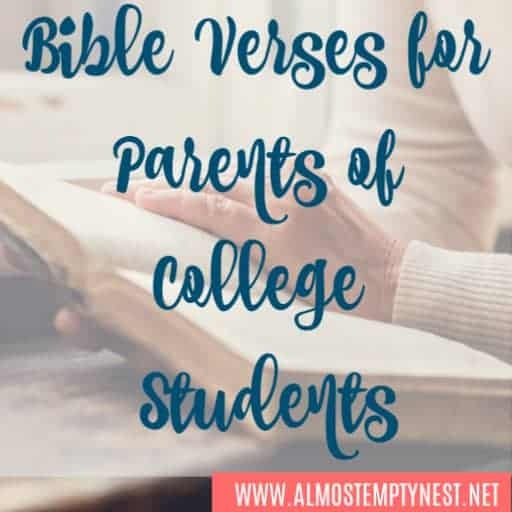 After having teenagers in the house for however many years, pretty much everything in their house is worn out – from towels to throw blankets. 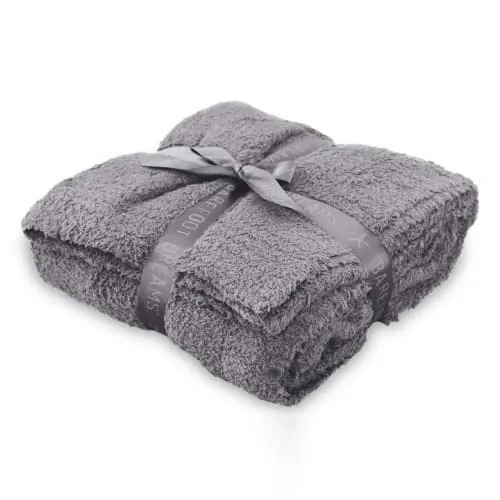 A new throw blanket like the ones from Barefoot Dreams (the absolute softest ones ever) will definitely be appreciated. Reintroduce the new empty nesters to going somewhere besides their child's ball games. 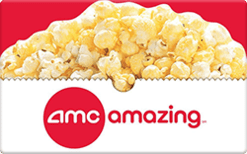 Raise has discounted gift cards for everything you can think of – movies, restaurants, and stores. If they are planning a home improvement project, then get a Lowe's or Home Depot card. New hobbies? How about Michael's or Hobby Lobby. The possibilities are endless. Finding gifts for empty nesters is not that hard. They are beginning a new stage in life and there are a million possibilites for their new normal. Treat them to a night out or to anything that will help them adjust.